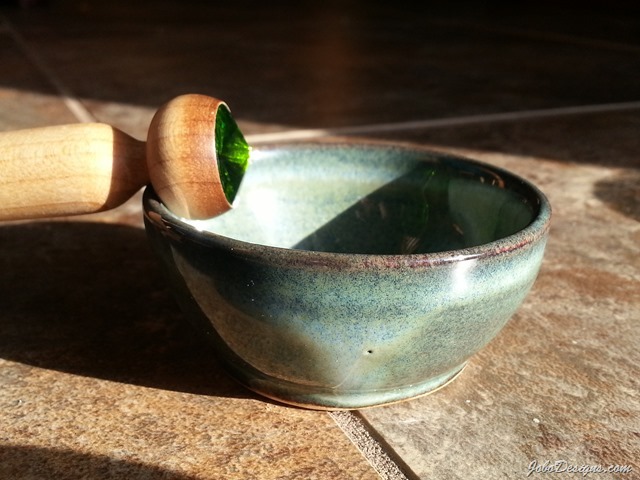 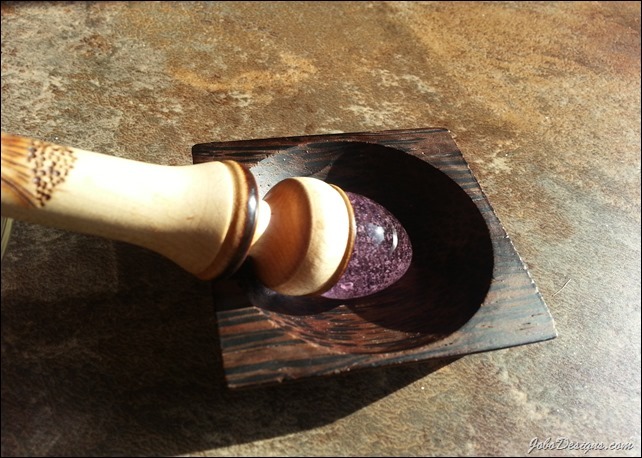 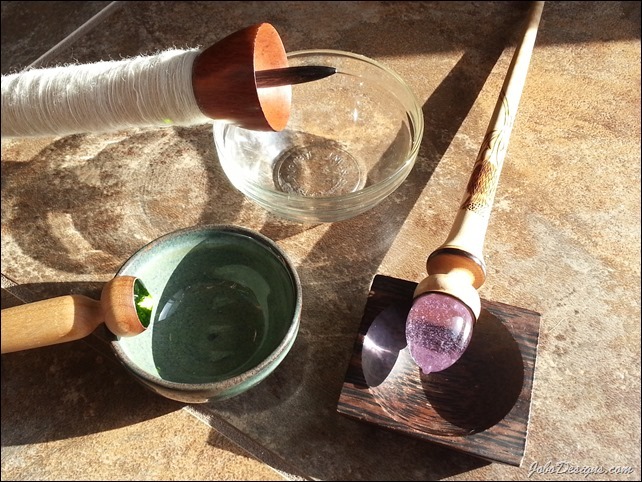 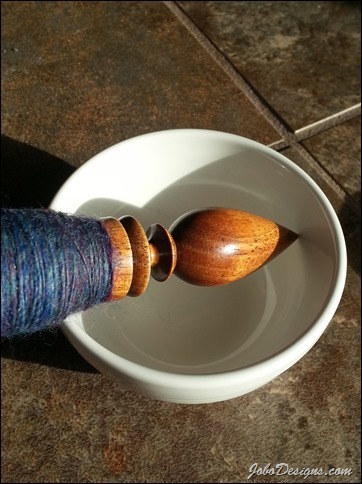 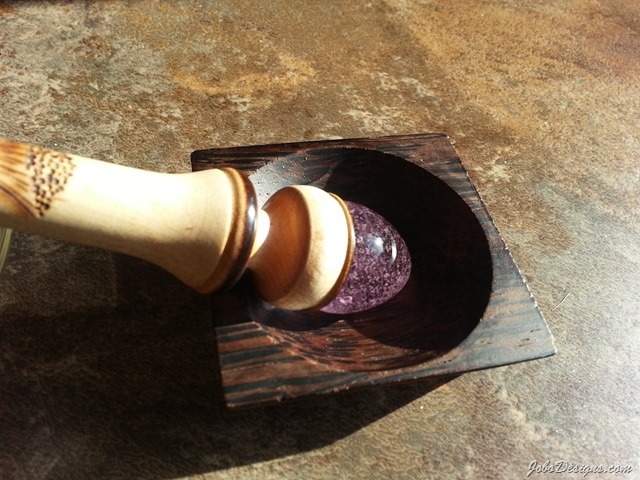 Many Great Options!A friend recently asked me what kind of spinning bowl I like to use... 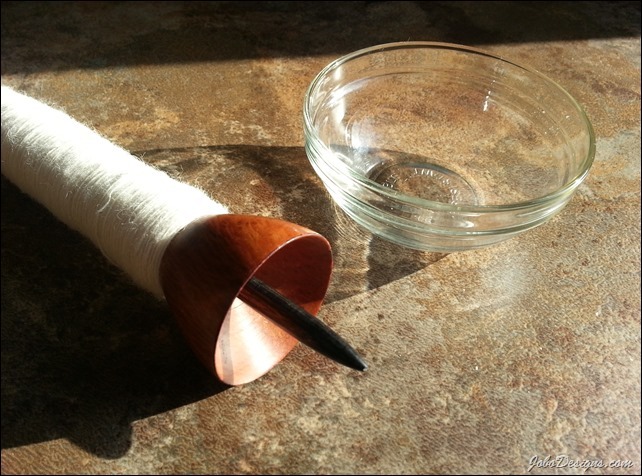 I guess I have a bit of a loa...Russian Supported Spindle!Did I really need another spinning obsession? I'm still amazed at myself... 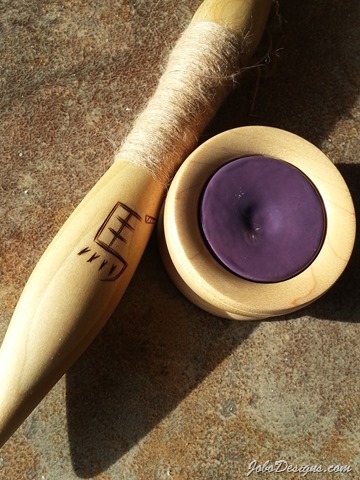 I can make yarn with a ...Golding Spindle - amazed beyond words!I'm in love with my new Spindle from Golding Fiber Tools.... it's amazing!